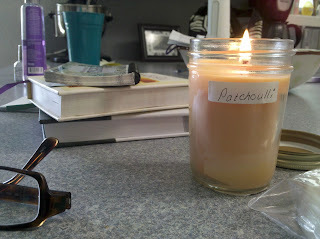 My wonderful mil Sandy brought me a Amish candle an soap. I got to start my new daily devotion books. Plus its day 1 of SSMT 2011!